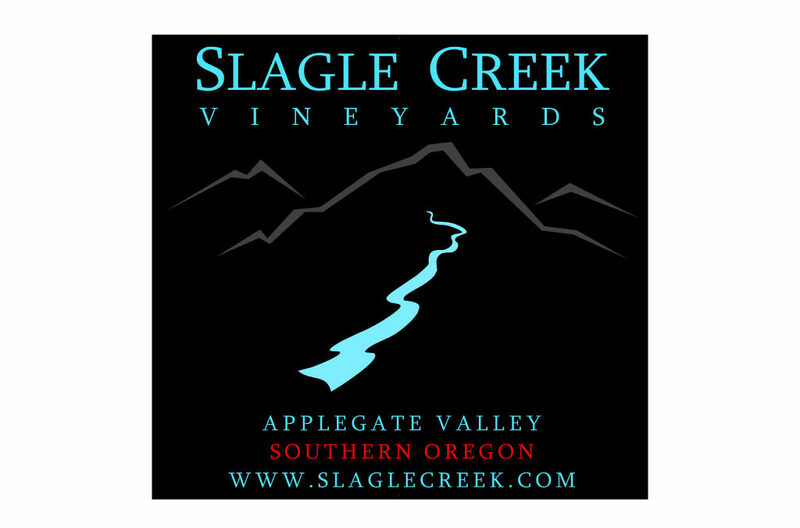 Slagle Creek Vineyards, originally planted in 1980, is a small family-owned winery located at 1,800 feet, making us one of the highest-elevated vineyards in the Applegate Valley. The high altitude, warm days, cool nights, gentle southwest slopes, and stony loam soil, give the wines their unique character. We have been making wine since 2001.